Cebu Pacific Fined 25 Million Pesos for Holiday Disaster. The airline was fined based on the 10,400 passengers that were affected by the operational glitches from December 23 to 26. 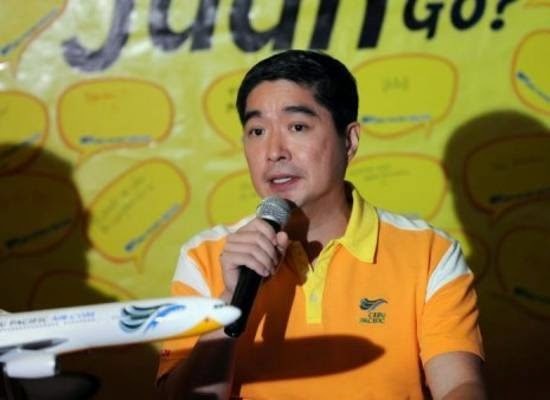 According to Victor Luciano of the Civil Aeronautics Board, Cebu Pacific was found in violation of its certificate of public convenience and necessity. Between December 23 and 26 last year some 10,400 passengers either couldn’t fly with CEB because their flights were cancelled or they encountered extreme delays or re-routing. Between December 24 and 26, Cebu Pacific cancelled 20 flights and delayed another 288 at NAIA Terminal 3 over the busy Christmas period, which stranded thousands of travellers. This represents a PHP 5,000 fine for each affected passenger as directed under the Civil Aeronautics Act of the Philippines, which served as the basis of the penalty. Unfortunately for passengers, the fine that is being imposed on Cebu Pacific appears to be headed for the national treasury, rather than as compensation for passengers. This smells, this smells awfully! Philippines’ airports are a mess. The messiest airport is Manila’s NAIA. For now almost 8 years I write about this disaster called NAIA. Latest airport disaster is still Laguindingan in Cagayan de Oro. ILS, VOR/DME, runway lights and PAPI lights are still not certified. The AirAsia incident in Kalibo was partially also due to not working electronic equipment at the airport. How can you maintain flight schedules when the ground installations are not working or the airport does not have the needed capacity (slots)? Airliners confirm that PR and 5J have made considerable progresses to get out of the EU blacklist and the FAA Cat.2. How can CAAP and MIAA now blame the airlines? The Trade Union Congress of the Philippines blamed the December woes on outsourcing and the hiring of contractual workers, which led to a breakdown in Cebu Pacific’s service. But this is normal in the Philippines. Why blame only Cebu Pacific? Go into any shop of a big group like SM, Gaisano or Robinson and many many more. Ask a for an article or about an article. Staff can’t reply because they do not have the needed professional training and have contracts (if ever they have contracts) of only 6 months. Afterwards they are replaced by new staff with zero competence. Before the Trade Union Congress blames a single company, they should make pressure on the lawmakers to establish labor laws that prevent legal slavery. Cebu Pacific fined 25 Million – it’s more fun in the Philippines. 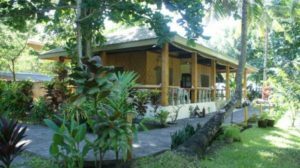 Next story Camiguin Tourism – New Impulses Needed – Now!